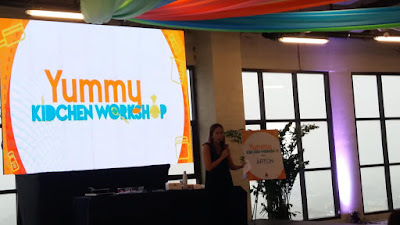 Last June 9, 2018, Yummy.ph has partnered with The Arton by Rockwell for Yummy Kidchen Workshop held at the Santolan Town Plaza. 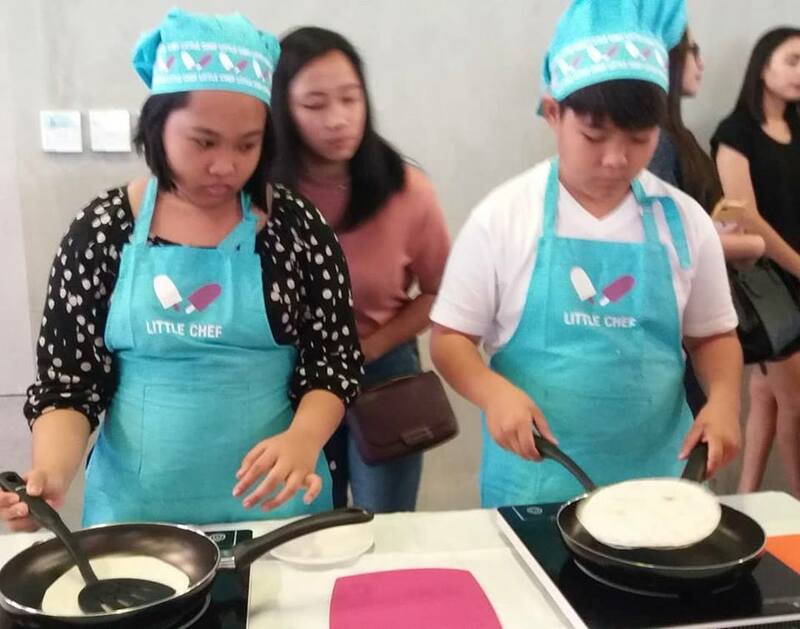 The workshop was attended by moms and dads, along with their kids, to recreate kid-friendly recipes they can prepare at home under the guidance of Chef Sharwin Tee. 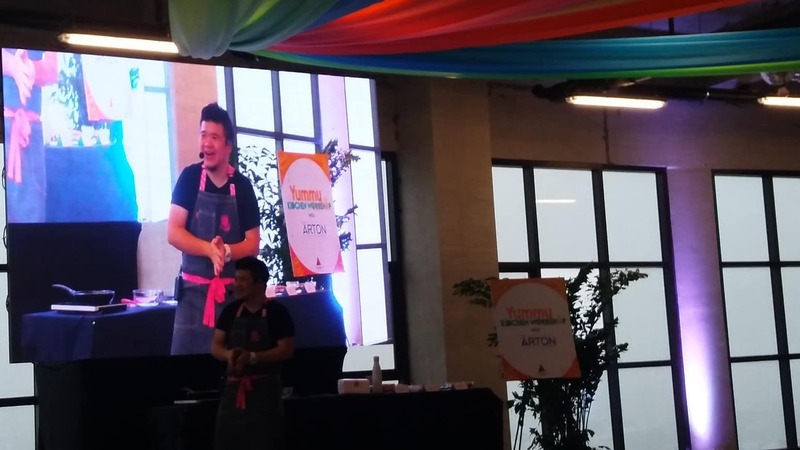 Chef Sharwin is the author and host of Curiosity Got the Chef, The Philippines’ Lifestyle Network’s first locally-produced cooking show. The official partner for the workshop series, The Arton by Rockwell, is the first high-end, high-rise residential development in Katipunan, Q.C. 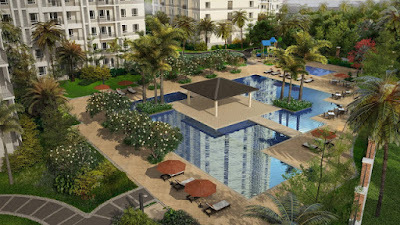 It is expected to be a first of its kind with co-working spaces that can inspire learning, discovery, and growth. Chef Sharwin taught the parent and child duo three (3) delectable and easy recipes, namely, Middle School Mess, Ube Macapuno “Quesadillas”, and Double Spam Musubi. Middle School Mess, made with mangoes, kiwi, and whipped cream mixed together in a delicious mess. 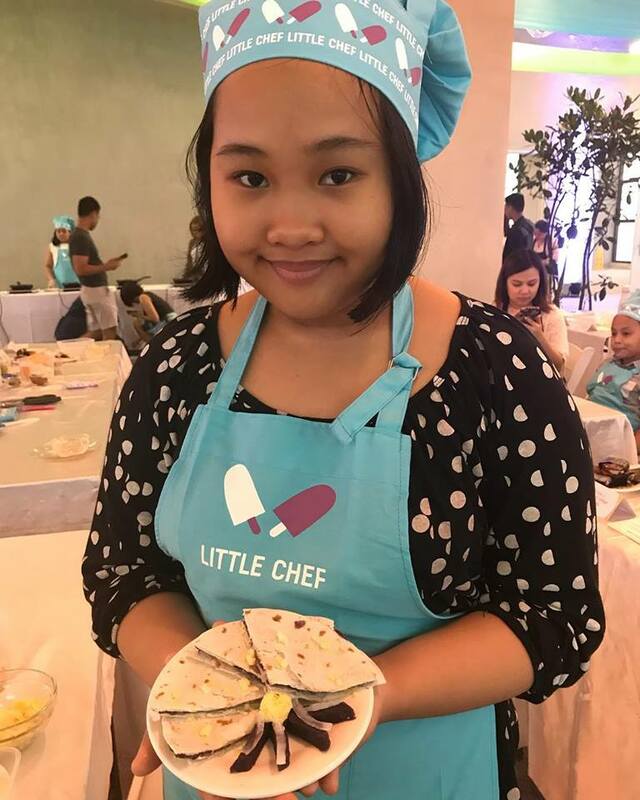 From an English dessert to a Filipino adaptation of a famous Mexican snack, who would have thought that the traditional dessert Ube and Macapuno would actually be a great alternative filling for quesadillas? 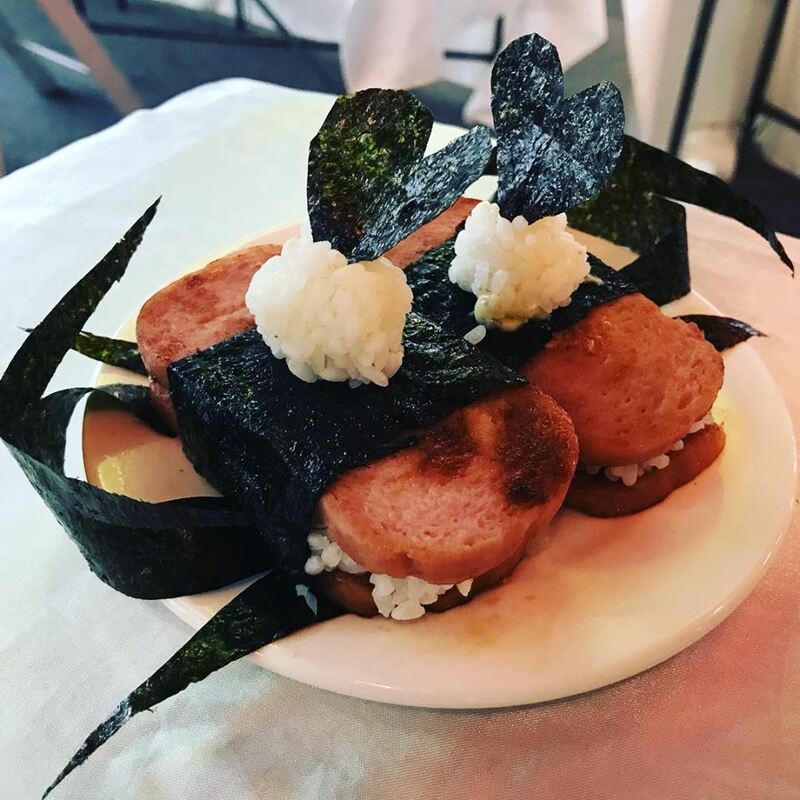 And last but not the least, Double Spam Musubi, the Japanese dish made with only four simple ingredients, is definitely a delicious go-to snack idea for the kids. The workshop was designed as not only a fun experience for children and their parents to learn recipes but it was also a way for them to bond with each other as they learn a new skill. And this also holds true with the vision of The Arton by Rockwell. 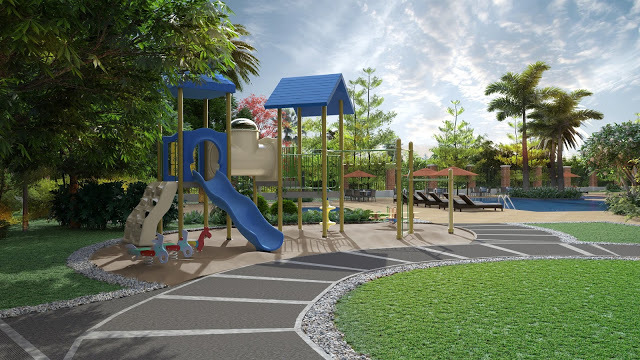 Equipped with premium amenities and spacious living spaces, the Arton was designed to be an abode where families can bond and grow together, a space where there are free to enjoy life comfortably with their loved ones.